We will perform our daily tasks with honesty and integrity. Every transaction will be ethical with the best interest of both the customer and the business in mind. We're proud of the strong roots we've built in our community. The Escondido Chamber of Commerce voted us #1 Small Business in 2009. 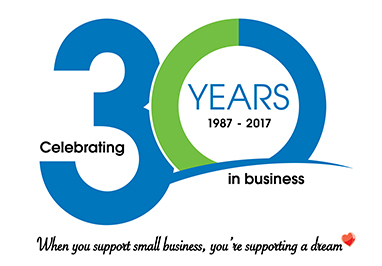 Our family owned business has been in the community for 30 years. We pride ourselves on being a complete source for all of your business communications needs and have always been on the leading edge of technology. We understand that an investment in technology can actually save money by improving efficiencies.